Hotelia is a Premium Hotel Booking WordPress theme designed to cater the needs of hospitality based industries such as hotels and resorts. If you are a hotelier or own a business that caters the needs of the people who search for travel destinations and hotel accommodations, a good hotel booking website will be very helpful for you to promote your business to all those potential customers by offering services they need. This “WordPress hotel booking theme” comes with best advanced Premium features and quick booking system which is important for any online hotel booking site. 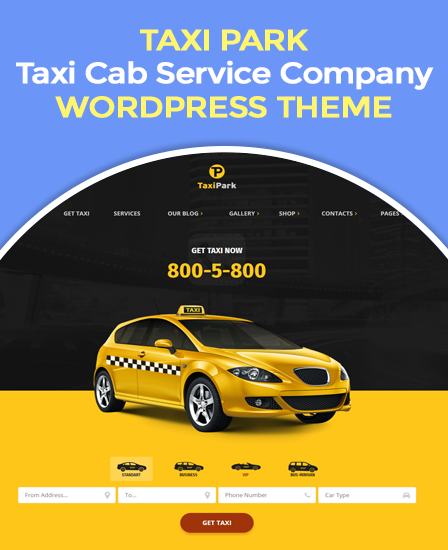 It provides a fully responsive and retina ready design that makes your website best accessible to any kind of modern devices. Advertise your hotel deals & offers- You can display exquisite images and advertise your deal and offer with gradually changing slider. Sliders are great for events, announcements and pointing users to things they may not always think to look for on your website. As this section present at the top of the site on homepage, therefore more chance to attract your visitor. Room booking system – A booking system will increase your sales and save your time because prospect can see your inventory, make bookings and payment online in real time. Your visitor can easily check for room availability and book it online from anywhere. And you can easily manage and monitor these online booking from the backend panel. Represent hotel facilities – showcase what you can offer to your customer and increase the credibility among your prospects. In this section you can display all the facilities i.e offered by your hotel in a stylish and attractive way. Showcase hotel rooms – You can demonstrate here what kind of room your hotel have to make available for your customer. Single listing of room – This page allows you to mention the room briefly. You can display different images of the room and can write small description about the room along with the price so that your prospect can choose the one that suit their needs and fit in the pocket. Hotel rooms availability – This section will display the info about room availability and user can check it. 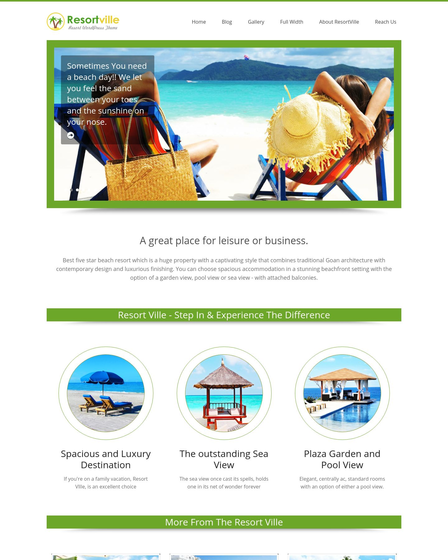 Review for the rooms – This theme allow your customer to write a review about the hotel room and you can show off this comment to win the trust of your new prospects. Currency and payment mode – This theme allow you to present your price at your currency, that you can select from backend panel. Your user can select the payment mode he want to pay with like paypal, direct bank transfer or cash on delivery. Flaunt the beauty of your hotel with gallery section – Build stunning gallery of your hotel for different views. You can showcase the beauty of your hotel interiors, spa, restaurant, food etc. You can also display the grace of nearby area. Guestbook for your customer to share their opinion – A guestbook gives your customer an opportunity to share their experience with you and other visitors. You’ll find out what your customers are interested in, see what they think about your hotel and you will potentially get the idea for improving. Interacting with your visitors through a guestbook can help you establish a strong rapport with them. This theme is embed with form where your customer write their experience and give rate your hotel services. You can share your customer video feedback to achieve great users experience and interactivity. Showcase your schedule – you can display timing of lunch, dinner, breakfast and other services to your customer. Video is also embed at the background, so that you can display video representing your hotel and it’s services.You can also promote your private space for parties and function. 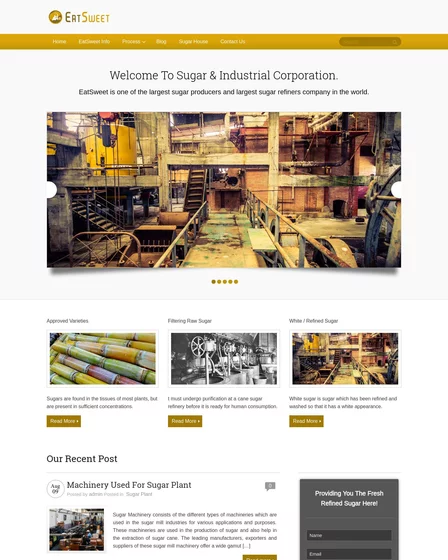 Contact Page – Contact for is integrated with this theme so that your visitor can get in touch with you. You can also mention your email address and phone number and your visitor get the opportunity to contact you directly for any queries to get quick response. This theme allow you to enter your address along with google map so that your customer can reach to your hotel without any hurdle. Revolution Slider: It will provide you with awesome transitions effects, animations, 3D effects and a handy drag & drop editor to easily customize and add images, videos and effects to your home page slider. Visual Composer: Easy drag & drop page builder that allows you to build your beautiful website in minutes, without advanced knowledge of coding. 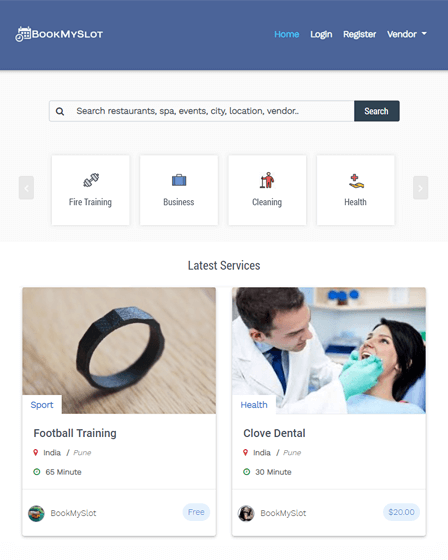 WooCommerce Compatible: It includes a wide set of eCommerce features allowing you to: manage your premium products, orders, customers, inventory, shipping settings, all created to help you easily sell your products or services. Some of the other features include video background, sticky navigation, Parallax effect, font icons, custom posts, and much more. In addition to it, the room posts include all the information guests are looking for such as rates, descriptions and reviews which makes it more easier for the customer to book their desired rooms.